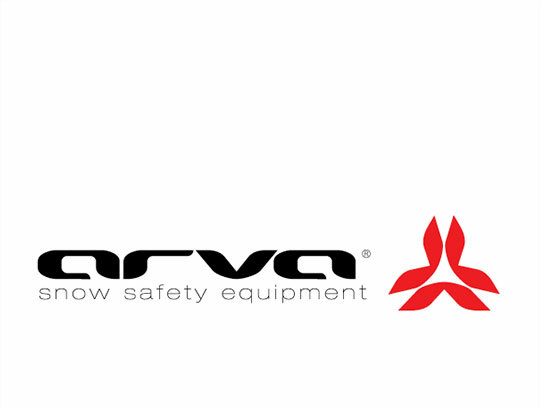 ARVA have a simple mission; to provide the best snow safety products that save lives. Based in the heart of the French Alps for the last 30 years, the company works closely with mountain rescue professional in the development of avalanche transceivers and other mountain safety equipment. The company provides a full spectrum of high quality avalanche transceivers, shovels, probes, off-piste backpacks and back protectors- in fact, they are the market leaders in France, where the name Arva is synonymous with avalanche transceivers. Junior vest with D30 material back protector. Great value off piste pack from legendary French brand. Great value back protector vest. Extendable touring shovel from Arva.